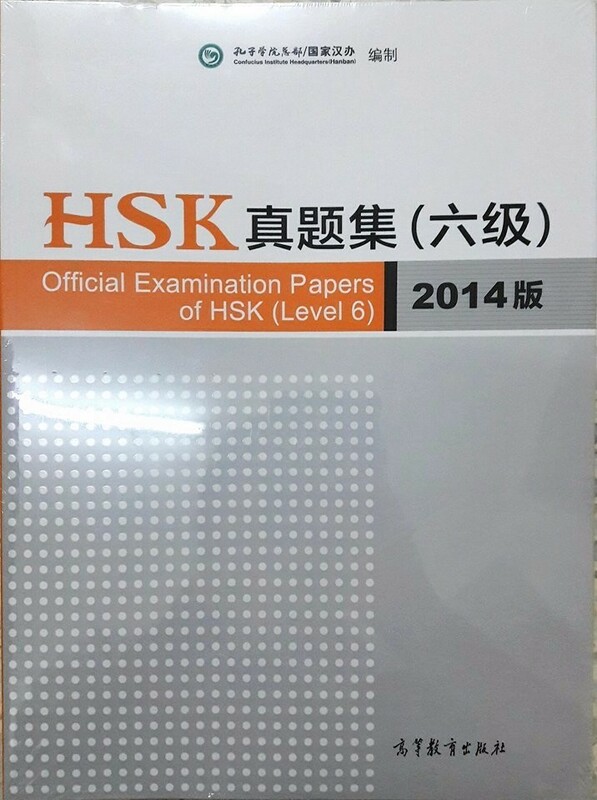 Official Examination Papers of HSK (Level 6) 2014 Edition series consists of 5 sets of authentic examination papers for each level of elementary, intermediate and advance level, listening materials. This series is the only appointed publication of HSK and HSKK examination in 2014 by Confucius Institute Headquarters/Hanban. Publication according to levels helps examines conveniently choose the specific level that they need. It provides precious opportunities for candidates to experience the real examination modes. That's necessary for candidates and teacher to understand the test contents, do targeted self-test and prepare for HSK Examinations. 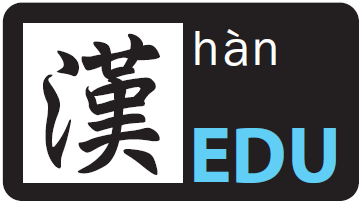 Copyright © 2019 EDU Mandarin: Your one stop learning mandarin solutions !